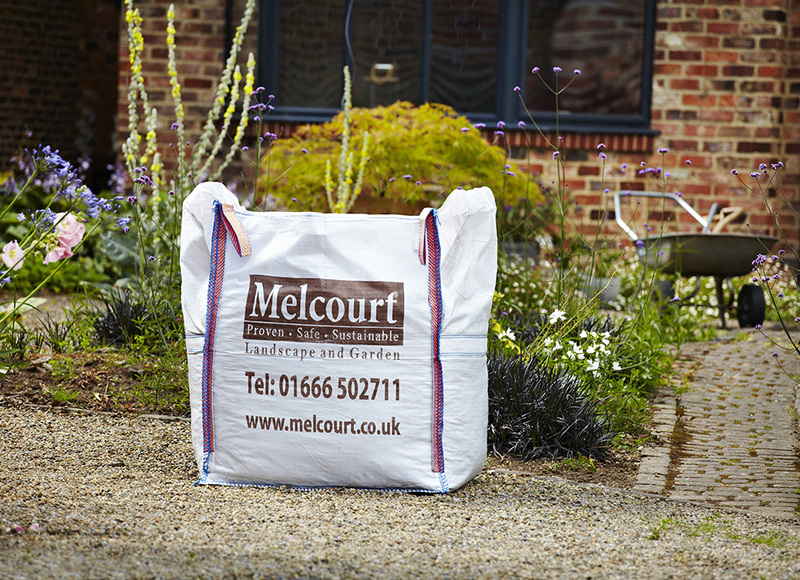 Within our range of landscaping products you will find everything you need to meet and exceed your requirements. 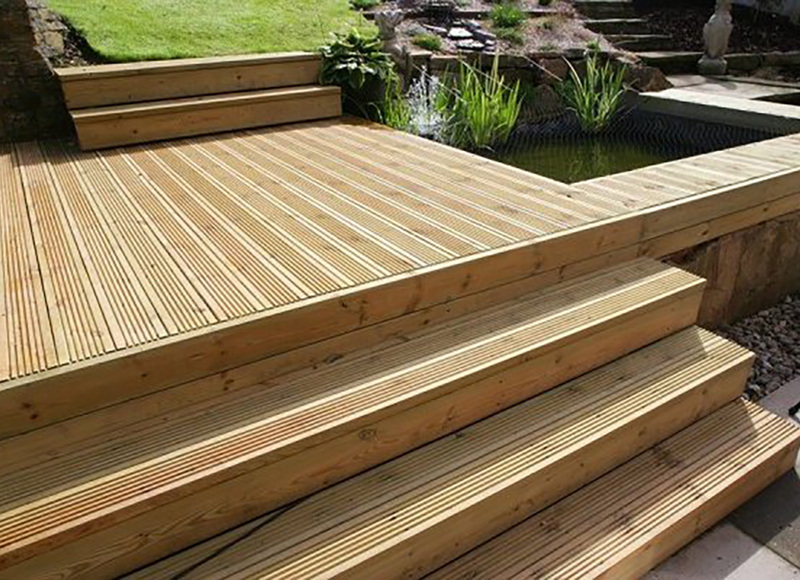 We offer everything from garden products to decking, with all products manufactured to the highest possible quality. We pride ourselves in offering the best products to our customers, through the dedication and hard work of our staff. Every individual knows that they must play their part in delivering exceptional customer service. 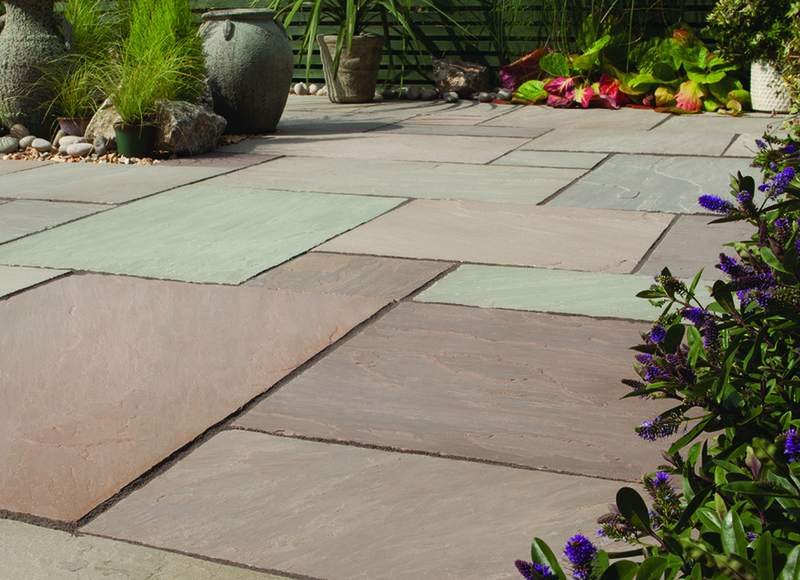 Our paving and block paving selections include a variety of slabs and edgings for you to make the perfect patio or driveway. 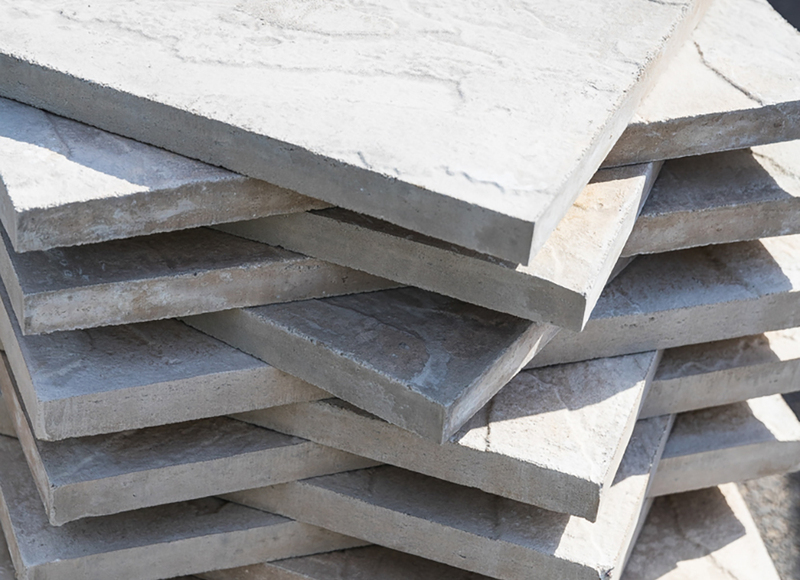 We also offer a selection of concrete slabs and walling, as well as various natural stones to suit your needs. 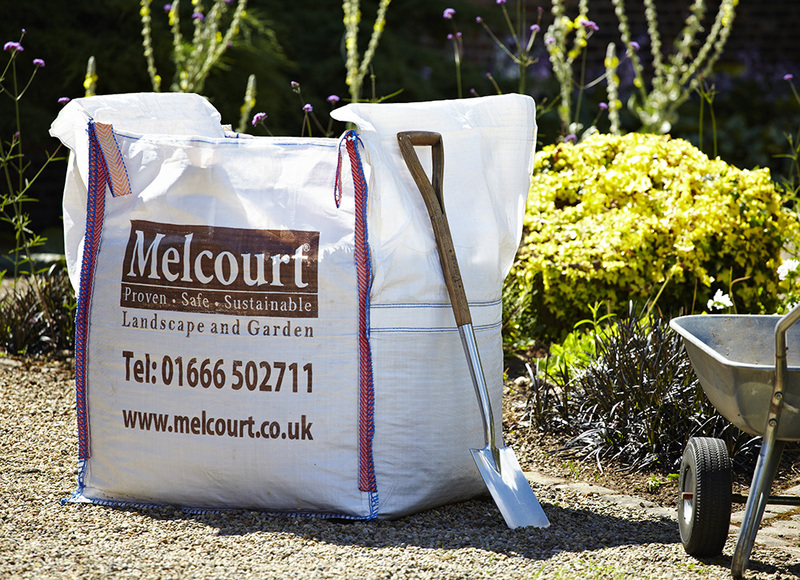 In addition, Chandlers also offers a selection of growing media and garden products, not to mention quality decking supplies to help add the finishing touches to your garden.